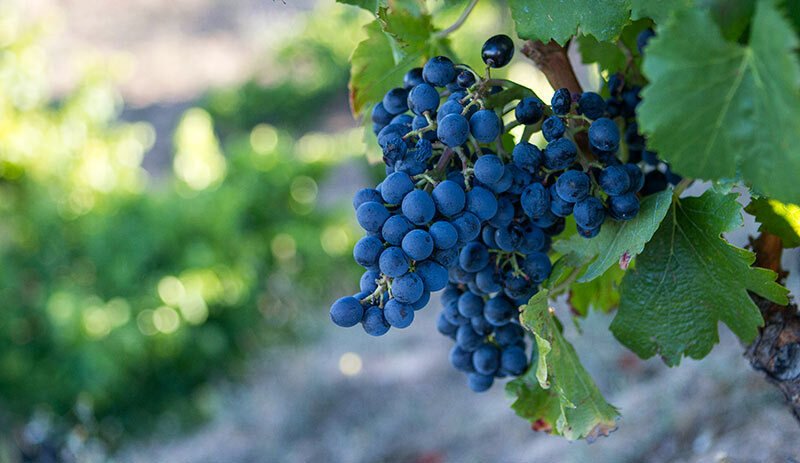 In 2010, those who make Grenache decided that the third Friday of September would hence forth be “International Grenache Day”. While initially hatched at an event in France’s Rhône, this has indeed became a thing as Grenache is found the world over. Of course it’s not like you really ever needed an excuse to drink these wines, but now, in addition to excuse, you have reason. In creating the revisions for the Priorat & Montsant books (available to buy now) I tasted through over 400 wines from the two regions which was a lot of work–tasty, tasty work. For those who may not know, the Grenache grape is the dominant variety of the Priorat county, comprising about 40% of the total planted vineyards and increasing each year which is a good thing as it’s a damned fine grape. So, as a tip of the hat to all that’s luscious and sumptuous in the world of Grenache, have a gander at the following recent releases and see if something is near at hand for you. And remember, the best part of having Grenache Day on a Friday is that if you missed it, you have the whole weekend to catch up! Crisp red cherry with underlying cranberry and forest fruit, fennel, almond blossom, light licorice. Great balance and openness in the palate. Fresh, vibrant red fruit with great acidity and length. Quite spectacular value here. Crisp cranberry and raspberry, large aspect of granitic mineral notes, softer black licorice, leather, and earthy notes. Very fresh and vibrant on the palate, excellent acidity and length. A longstanding staple of Josep’s product line and for good reason as it presents an excellent, well-executed wine that shows all that’s brilliant in DO Montsant. Dark cherry, good deal of brooding spice, layered in depth, touch of mushroom and forest floor. Rich, expressive fruit on the palate, good length, very crisp and bright. Currently the most expensive wine in DO Montsant but if you have the cash, it packs the punch. Year after year, a stunning expression of Grenache from a high altitude, north-facing vineyard on limestone soils. Yeah, it’s a Grenache rosé, but it’s amazing. Delicate wild strawberry and fresh, young red cherry, fennel, mint, touch of toasted notes, anise, and lavender. Fresh and crisp on the palate, medium plus acidity, excellent fruit definition that leads into a lengthy finish. Consider having this year round or consider having your head checked if you don’t. Also check out their ‘Les Garnatxes’ line which are stellar single vineyard Grenache wines from higher altitude. Red cherry, red forest fruit, forest floor, rosemary, mint, curry spice, red licorice, crisp mineral notes. Lovely on the palate, very, very fine tannins, subtle fruit and everyone kept in balance, very nice acidity and an excellent, lengthy finish. Making for the current apex of the project from this high altitude vineyard aged in clay and glass, while experimental in some way, it transmits the true purity and beauty of the Priorat soils. Still pending release, but… wait for it and check out the 2013 and 2014 if you can find them. Soft, floating ripe plum and prune, allspice, fennel, crack of black pepper. Wonderfully fresh and creamy on the palate, predominantly dark fruit but with a splash of young red cherry, tannins are very soft and integrated, with a long, delicate finish.